Even after all my years in the industry I still love it when I see something new and think ‘PHWOARRR’. That’s exactly what I did with Delilah. The brainchild of 3 friends, Delilah is a British born and led brand that launched onto the scene fairly quietly this summer. 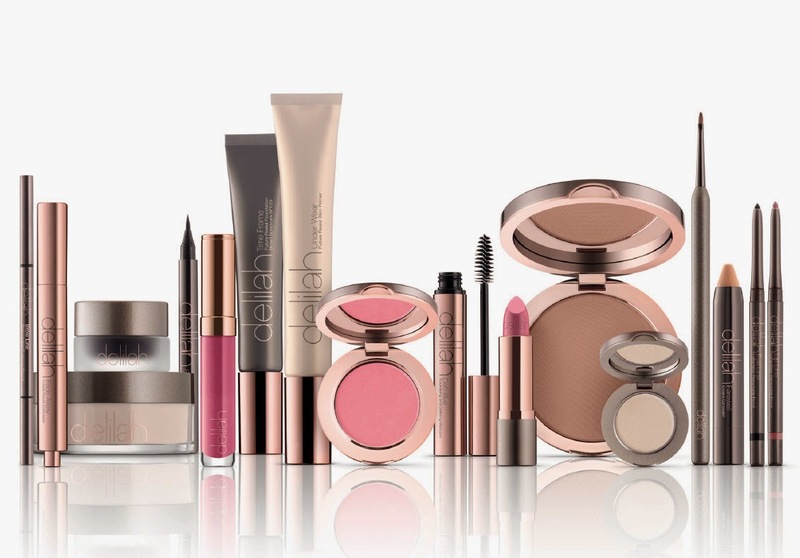 It’s also, like Charlotte Tilbury (for me anyway), a brand that literally makes you think you need every piece. I wish I was joking. I cherry picked the two that I’ve used religiously since I got them – although more will undoubtedly make their way on to this blog before long (esp the loose powder). The colours are exquisite and they hold, the textures are beautiful and the packaging is reassuringly heavy. 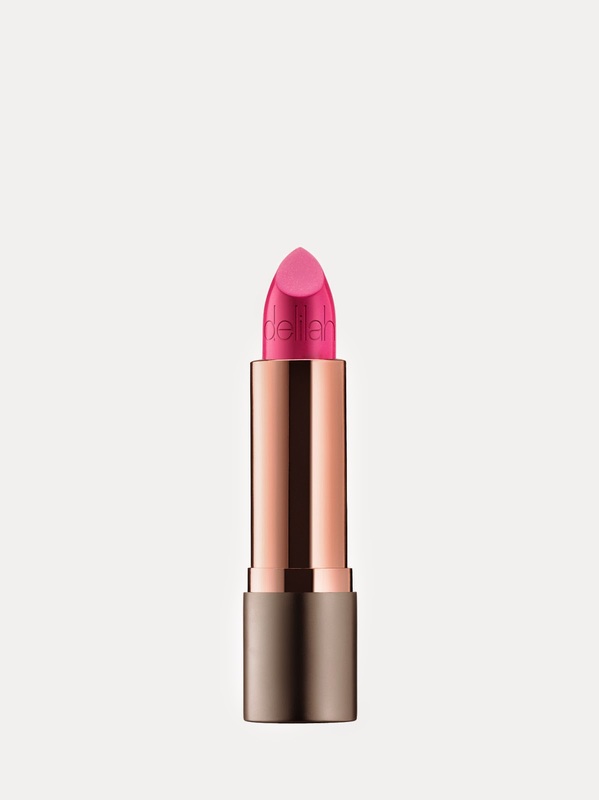 Rose gold is used throughout the range to great effect. 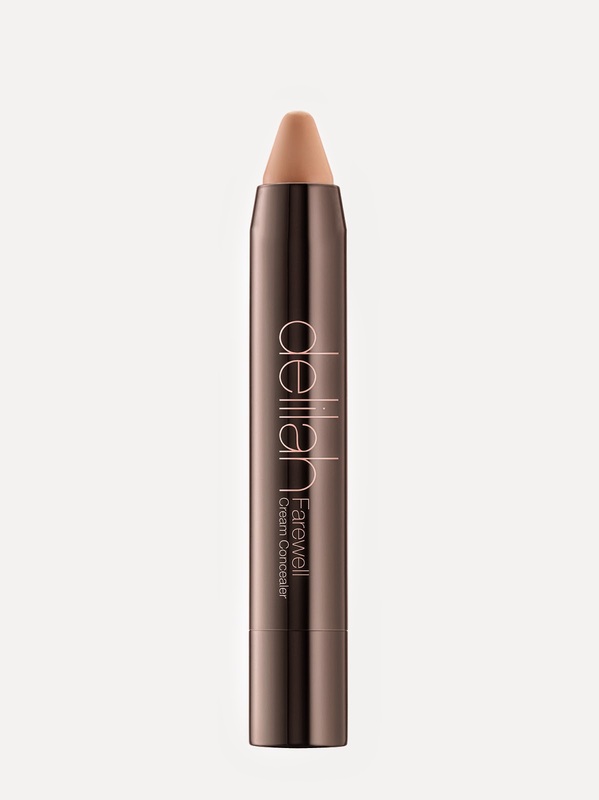 And this little wonder has replaced the aforementioned Tilbury Retoucher as my grab’n’go concealer. Perfect consistency for me, I use this all around the eye area, sides of nose, around the mouth to redefine lip line when out and about.. pretty much everywhere. Prices start around £20. The lippies and the pencil concealers are both £24. Love.